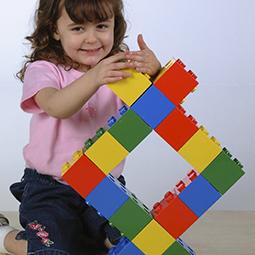 Kiblo is manufactured in the UK, from the highest quality (ABS) plastic. 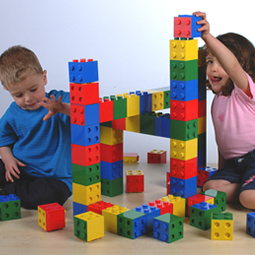 Our versatile building blocks are vibrant, tactile and appealing. Kiblo blocks uniquely connect on four sides. Connection is secured when positive and negative studs are interlocked, requiring reasoning. 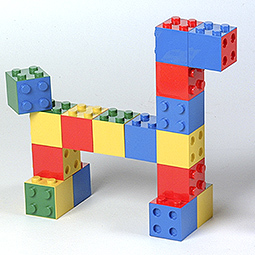 Our proprietary design enables Kiblo blocks to be uniquely dual-coloured. This enhances both visual stimulus and colour-games play value. 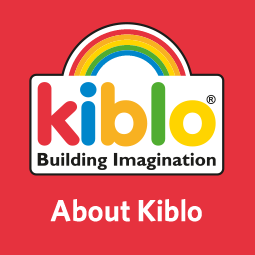 Kiblo has been carefully designed to build easily and securely. Stable, colourful building, minimising the frustration of collapses. 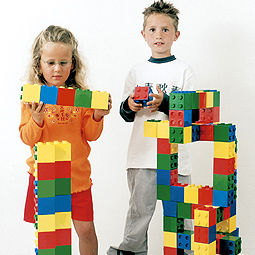 Children build quickly, constructing sizeable, colourful models. Kiblo’s generous size and 3D versatility generates high levels of satisfaction. Every model is original, colourful and innately fulfilling. Incites praise, which helps develop children’s confidence and self-esteem. 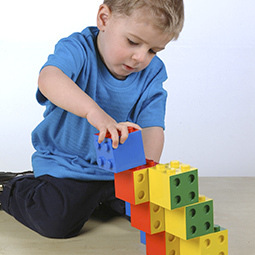 Blocks and models easily connect, making Kiblo perfect for cooperative play. 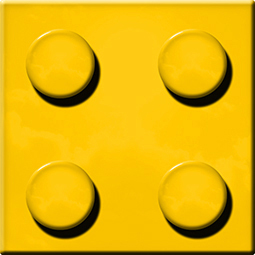 Helps inspire collective as well as individual achievement.